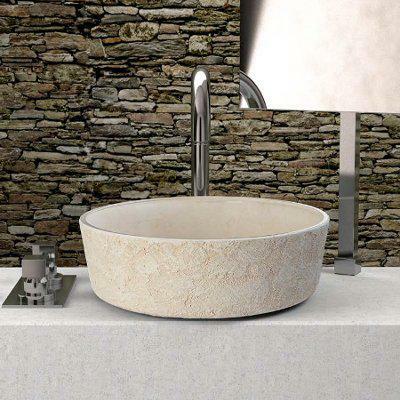 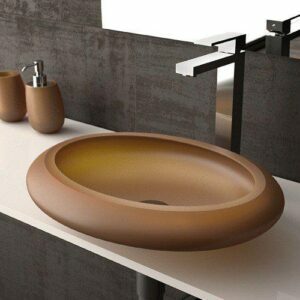 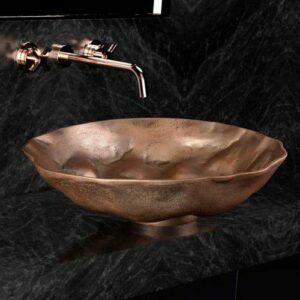 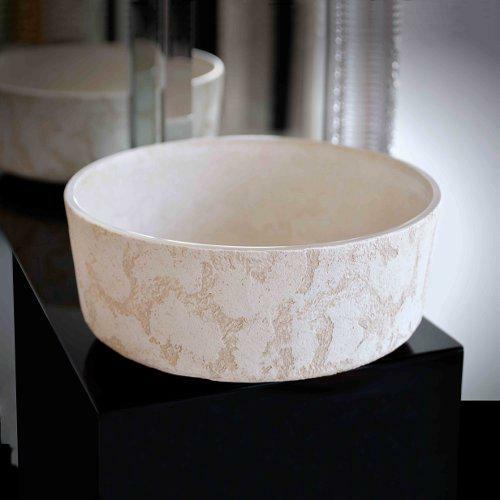 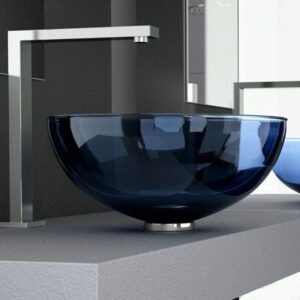 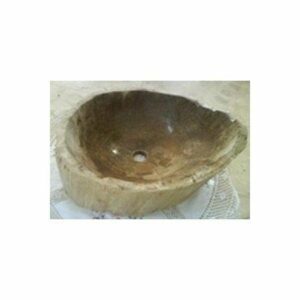 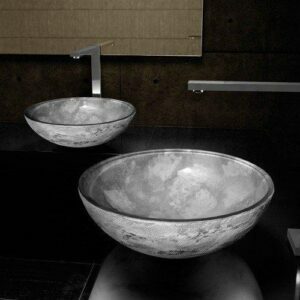 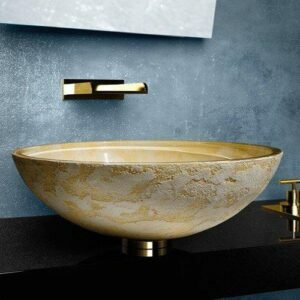 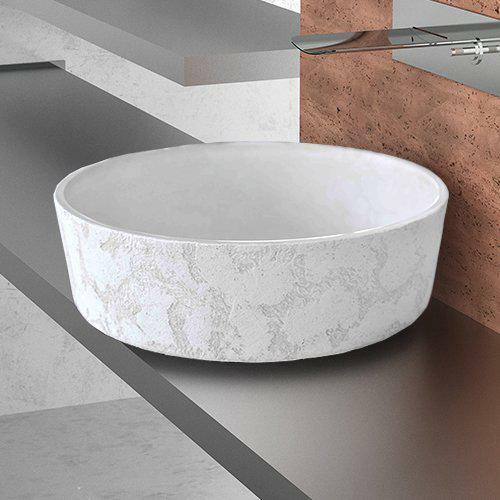 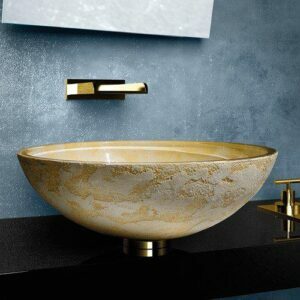 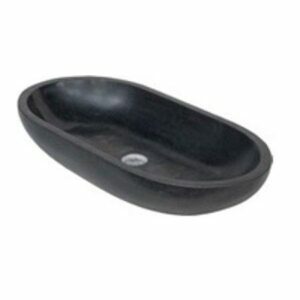 LUNA KATINO countertop washbasin, in crystal enriched with exclusive decoration texture, hand-made. 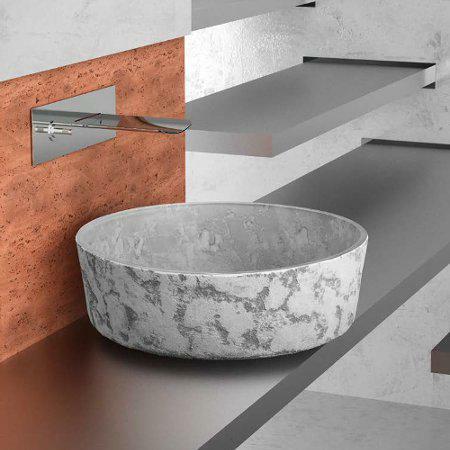 Natural stone, a source of inspiration, reflected in a uniquely decorative application of concrete to crystal. 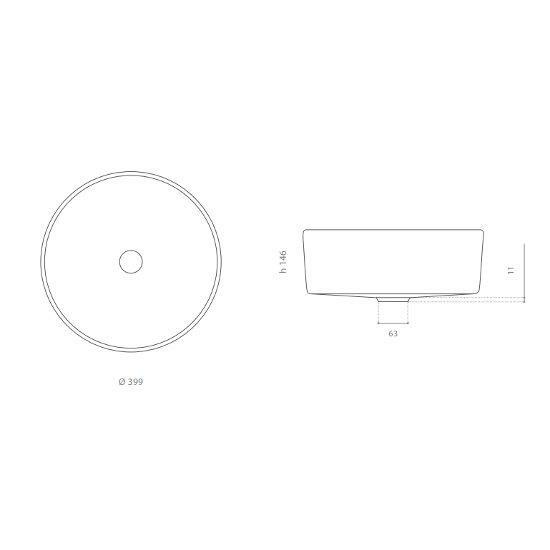 The product keeps the transparent nature of crystal, though showing the external look of low relief concrete. 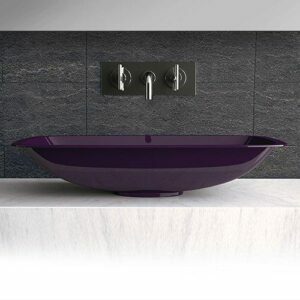 All in a unique body.